Invermoriston Holidays offers superb self catering accommodation in Invermoriston. This cottage is a truly idyllic holiday destination, ensuring the ultimate holiday experience. Glen Croft Cottage sleeps up to 4 people in 2 bedrooms. There is 1 double bedroom with a king size bed and a family bedroom with a double bed and a single bed. The property now has a hot tub, perfect for relaxing in on a summer’s day! The local area boasts spectacular scenery, including the Moriston River Falls. 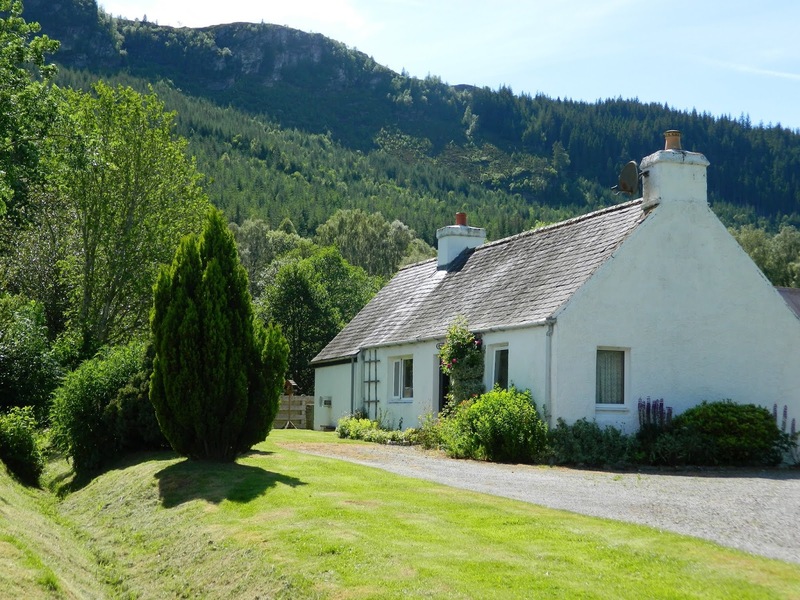 Loch Ness is just a few hundred metres away, and many village amenities can be found within a short stroll. Lots of excellent days out are nearby including Meall Fuar-mhonaidh, Suidhe Viewpoint, Mealfuarvonie, Allt na Criche & Burach.